Our premium Franklin office space is located at 16 N. Franklin St. in Doylestown Pa.
Corporate mailing address, Conference Room ( 8-10 occupancy ), Kitchenette, Wifi and more. 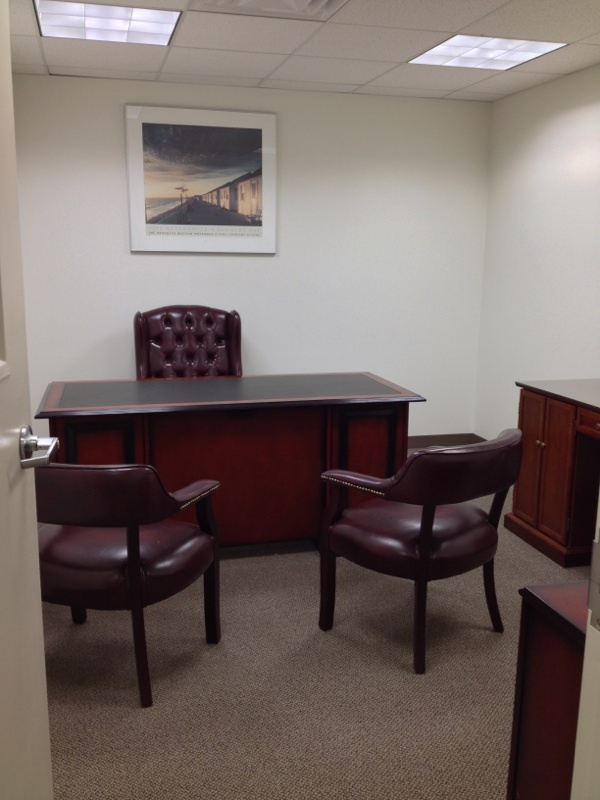 Franklin Professional Doylestown Virtual Offices offers optional hourly or daily access to private office space for a fraction of the price of maintaining a dedicated office space. Take advantage of this Franklin Professional Offices virtual office buildings access to major highways, airports, rails to Philadelphia and mass transit. Your new office also offers excellent proximity to your intown clients and only blocks from the courthouse, town center and other municipal buildings. A building conveniently located in the central business district of Doylestown Pa.
Give your business the prestige of a Doylestown presence with a Doylestown Virtual Office. Forget about the overhead associated with a traditional office lease and concentrate on running your business. 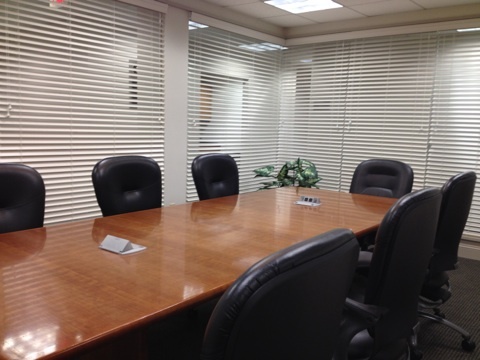 Franklin’s Doylestown Virtual Offices will provide for a nominal fee a conference room setting 8-10 people with kitchenette and a private office.